Honeypot homestay is situated at approximately 250 Kms from Bangalore the state capital, on the ghat section leading to Madikeri (the district headquarters of Kodagu also known as Coorg.). At our Coorg homestay we intend to redefine the Coorg homestay experience. 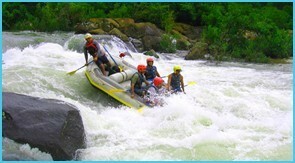 Our aim is to provide all modern facilities and comforts amidst a jungle setting. If your stress buster or rejuvenation means a rural backdrop – a holiday with an idyllic setting in a cozy cottage- that has all comforts and luxury in the midst of coffee plants, rows of aracanut trees with vines of pepper, cardamom and vanilla climbing up around them. “Honey Pot Homes lives up to its Commitment”. 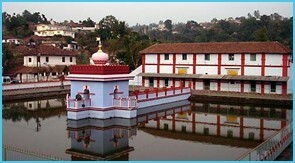 Madikeri is the picturesque town of Kodagu (also called Coorg), the land of coffee, cardamom, colonels and the Cauvery. The headquarters of Kodagu district, it is located in a beautiful hilly setting surrounded by the forest slopes of the Western Ghats. Here, time seems to have stood still. Dotted with a cluster of red-roofed dwellings and a bustling bazaar, the town, situated at an elevation of 1,525 m, has a charming old-world look. Not much is known about the early history of Kodagu. From AD 1600 onwards, the Lingayat Rajas ruled over Kodagu and established their capital at Madikeri where they built a mud fort. The Kodavas, as the people of Kodagu are called, troubled the Mysore rulers Hyder Ali and Tippu Sultan through sporadic rebellions. Finally, in AD 1785, Tippu marched into Kodagu with a large army and devastated the little kingdom. Honnamana Kere is a serene lake in Coorg where you can enjoy boating and fishing in the peaceful ambience of nature and soak yourself in the beauty of the surreal surroundings. Nisargadhama is a beautiful island off the state highway, two km from Kushalanagar town and 28 km from Madikeri. The 64-acre island, surrounded by the Cauvery river, can be accessed by walking across a hanging bridge. 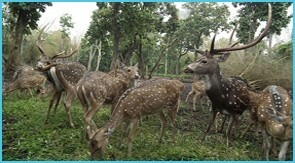 Its breathtaking beautiful surrounding are lush with thick foliage of bamboo groves, sandalwood and teak trees. 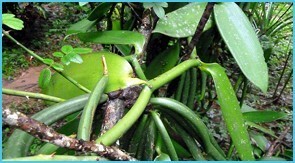 First a section of the vine with 6 or more leaf nodes, which has aerial roots growing opposite each leaf, is removed. The two lower leaves are removed . 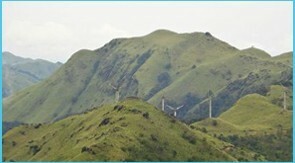 Coorg is a beautiful hill station situated in the Western Ghats of Karnataka. 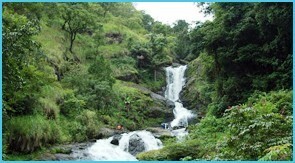 People from all over the world visit Coorg to experience its stupendous natural beauty. Wild elephants are trained here. 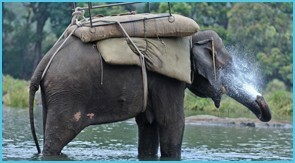 It is amazing to watch the elephant bath in the river. The trainer or Mahouts exhibits various commands for elephants. Coffee plantations are wild. Tea gardens are manicured. 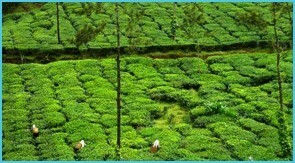 Munnar offers many vantage points, Coorg has only a few. Check out my article on Munnar. Brahmagiri Hill (Brahmagiri Peak) is a scenic spot located between the Kodagu region of Karnataka and the Wayanad region of Kerala. This place is at a height of 1608 m and can be reach by trekking up the hill. It might make your legs feel tired and your muscles numb with fatigue but the sight that you will witness at the top is something that is well worth the effort. The green landscapes, the forested woods, the mist-topped hills – all these and more will lure you to come and visit Coorg again and again. The Madikeri Fort was originally built as a mud fort by Mudduraja in the 17th century. It was rebuilt by Tipu Sultan in stone. 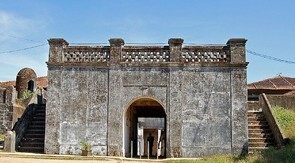 Built of brick and mortar, the fort had witnessed many fierce battles. 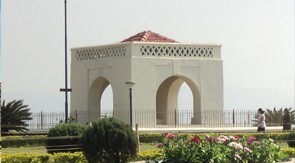 The palace in the fort was renovated in 1812-1814 by Lingarajendra Wodeyar II. Two life size masonry elephants are present in the north-east corner and a church is also located in the south-east corner. The fort is of archaeological value and offers stunning views of the city from its walls. Bylekuppe is one of the largest Tibetan settlements in southern India. 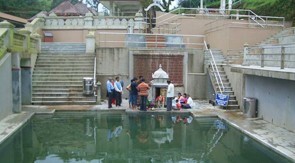 It is located near Kushalanagar and has several monasteries. The Great Gompa of Sera Je and Sera Mey and the Namdroling monastery are among the prominent ones in the area. 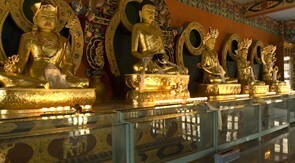 The Buddhist statues in the monastery reflect the affluent cultural heritage of the Tibetans.